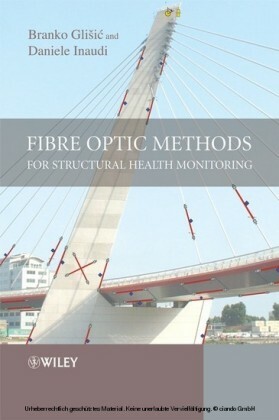 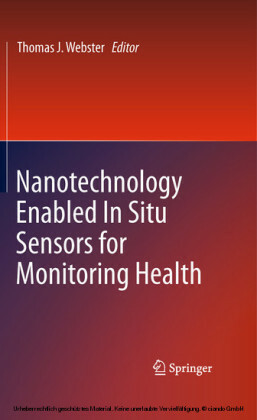 Nanotechnologies are now being applied to health monitoring. 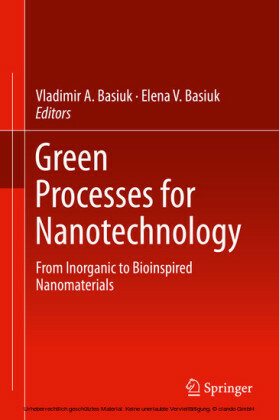 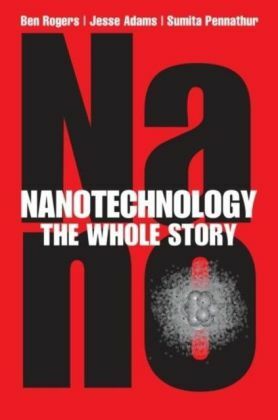 Until recently, there has been little research into how to use nanotechnology and sensors in health monitoring. Nanotechnology Enabled In Situ Sensors for Monitoring Health summarizes the research efforts to design sensors based on nanotechnology that can be placed into the body to monitor health. 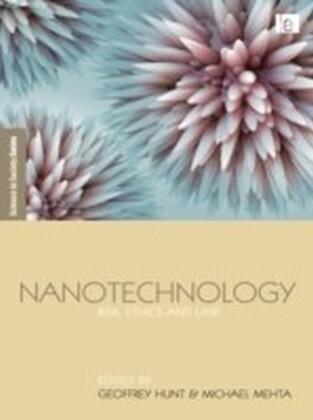 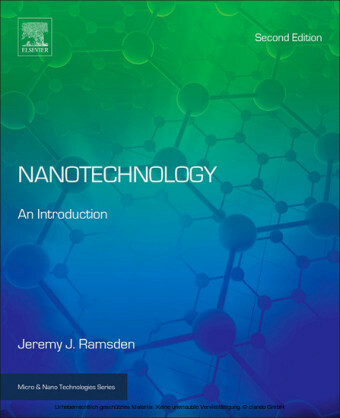 Nanotechnology is being used at an unprecedented pace to both diagnose and treat diseases, rather than conventional approaches that diagnose and treat diseases in a different manner.